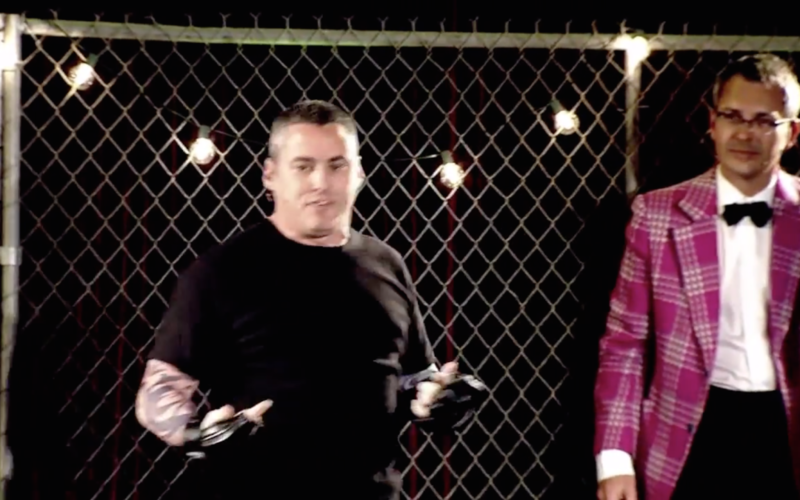 This was the second cage match hosted by Autodesk, this time at the TED conference in 2012. This time, I debated Mark Foster Gage. This is just some slight highlights, not the full match. The topic was “Evolution vs. Interference, basically whether Evolution was relevant anymore and, if not, what was. I barely one this round, making me two for two but it would be my last.